In which, Tracy, Andrew, and Dude take on the topic of Fan Theories–a conversation brought about by an article about how fan theories may be replacing actual film critique. 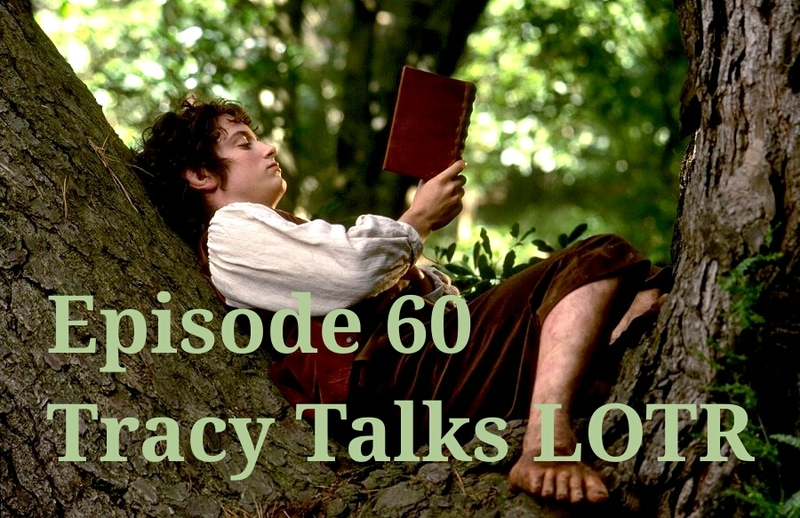 In her first solo episode, Tracy reflects on a lifetime of Tolkien addiction, her annual tradition of rewatching Peter Jackson’s homage, The Lord of the Rings, and the differences–both good and bad–between the books and the movies. When I see the name Dino De Laurentiis attached to a movie, I immediately think of goofy science fiction and fantasy films. So obviously, when I saw it appear at the beginning of Flash Gordon I knew I was in for a special kind of treat. Despite its questionable “parentage”, Flash Gordon is definitely a must see film for any fan of B level science fiction films. Walk Around in Circles is an appropriate track for this week’s episode, in which, Andrew and Dude discuss Star Wars. With the new Rogue One trailer dropping last week and the blue ray of The Force Awakens available now, that’s the topic on everyone’s mind. They also discuss the expanded universe and what is canon and what is no longer canon, trekking down a side path to discuss favorite expanded universe media and characters. A brief foray into other cool movie topics, including Eddie the Eagle, and how the Coen brothers depict dopey Communism in Hail, Caesar. After Star Wars has been thoroughly discussed, the pair venture into new movies, comics and role playing games that they are excited about.